“I’m thirsty.” How many times have we heard this when we are tucking our children into bed – as they try to put off going to sleep a little while longer! 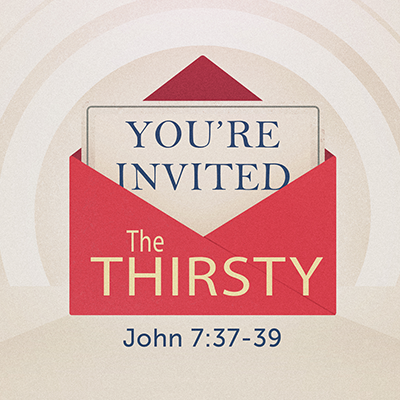 Jesus addresses those who are spiritually thirsty in John 7. 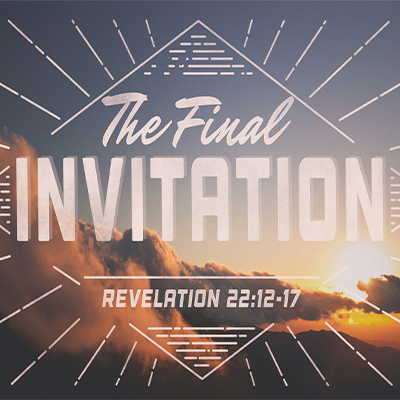 Jesus invites us to experience spiritual refreshing that can only be found in Him. 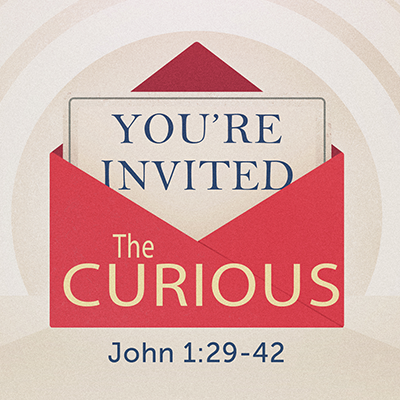 Jesus called the spiritually curious, the spiritually weak, and the spiritually thirsty to Himself.